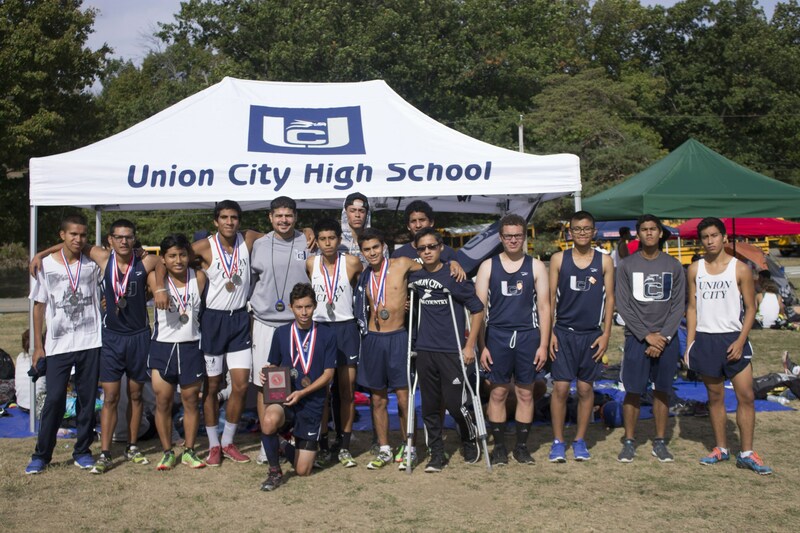 Coach Carlos Sosa enters his 7th season as the Boys Head Cross Country / Track and Field coach. 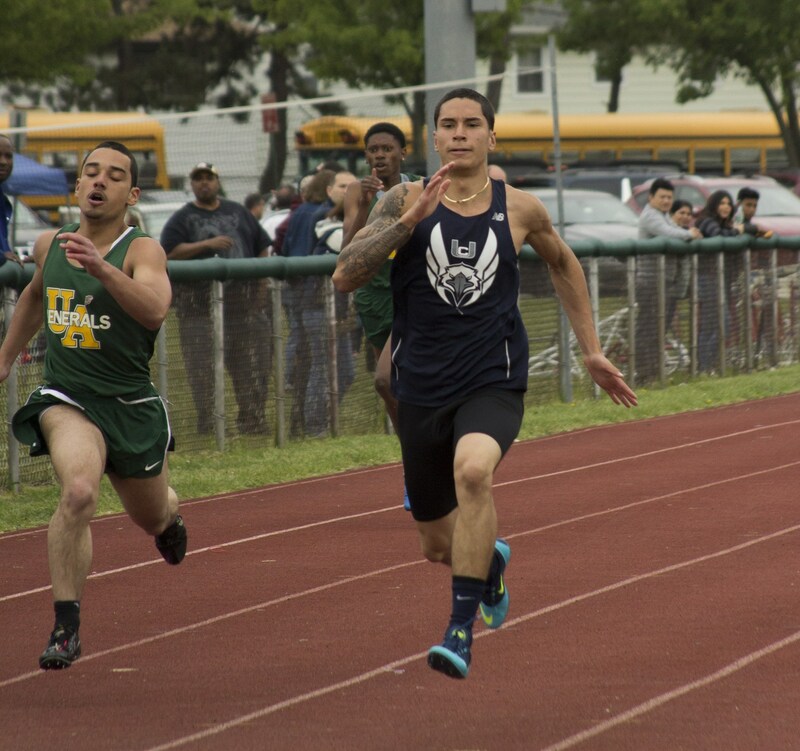 He is a graduate of Montclair State University with a Bachelors degree in Health and Physical Education. 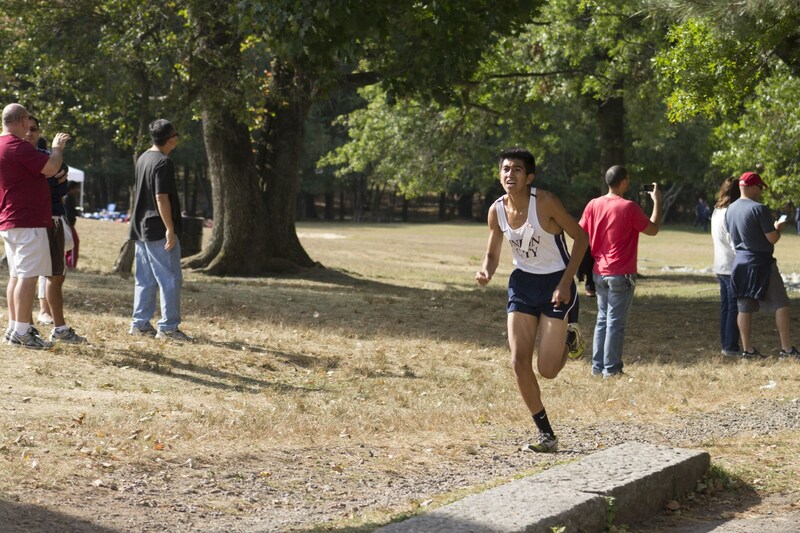 He also has earned a Masters of Arts Degree in Urban Education from New Jersey City University. 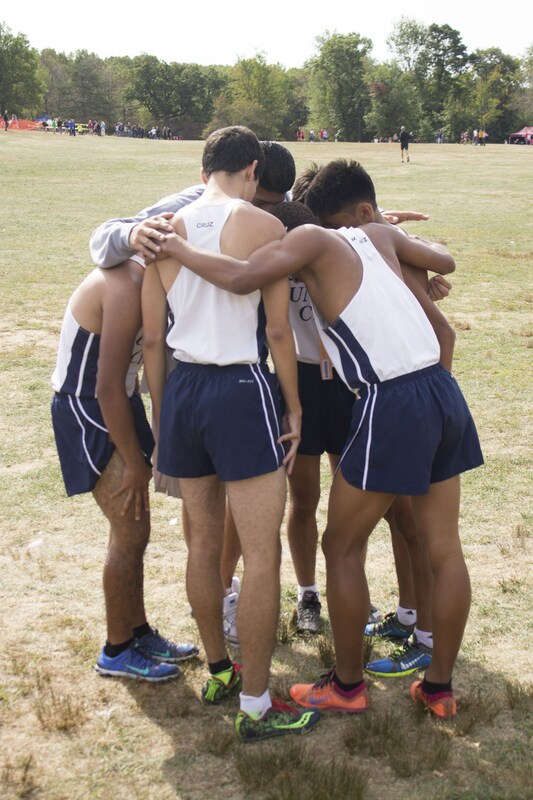 In his tenure, his coaching staff has coached several athletes to All-County honors and championships. 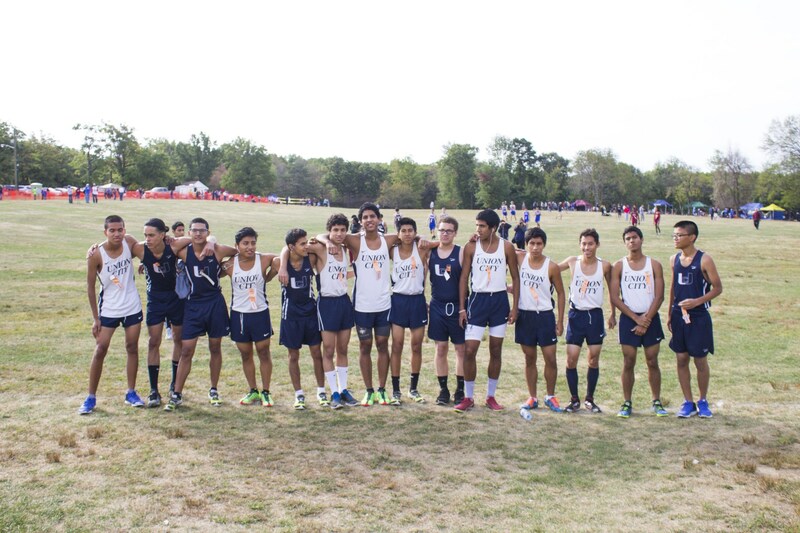 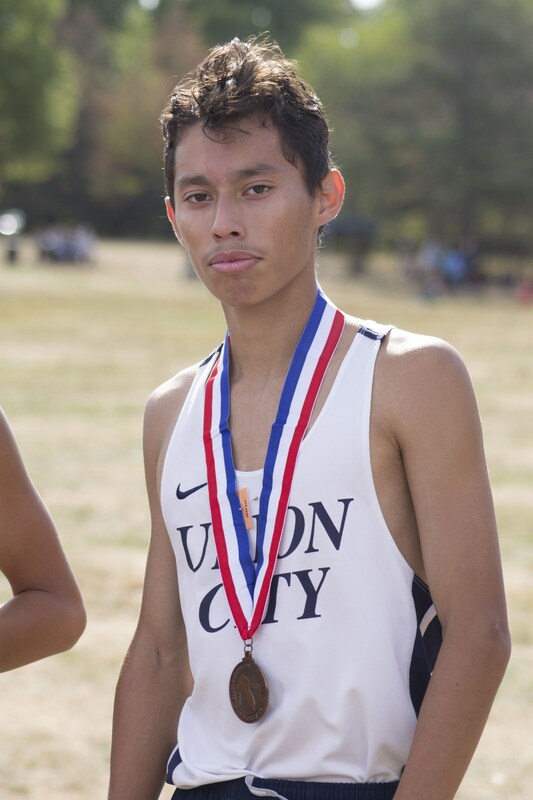 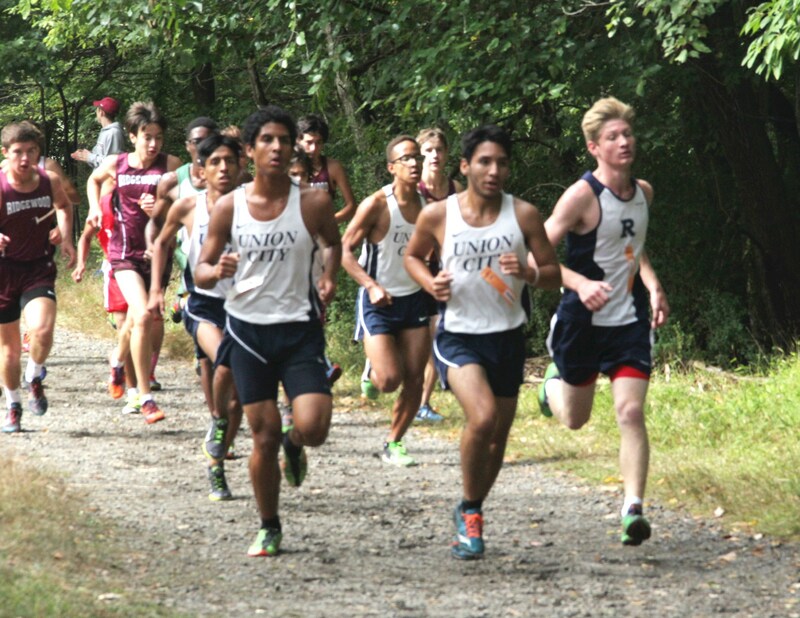 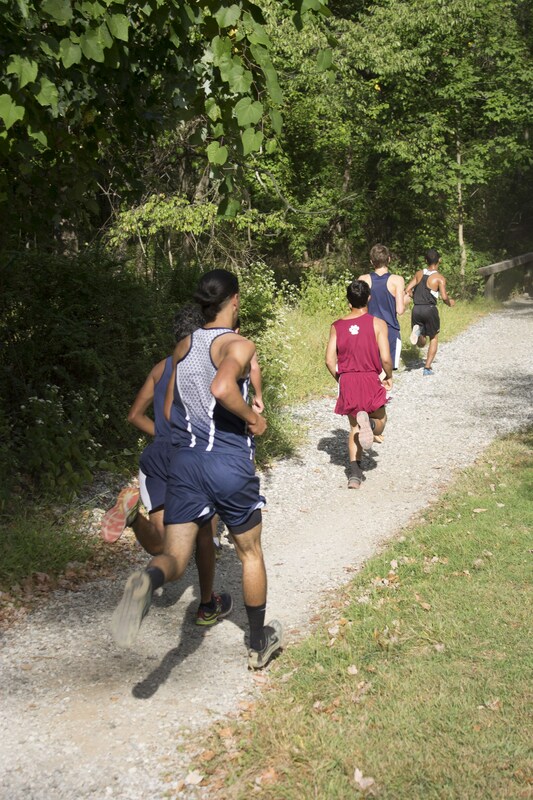 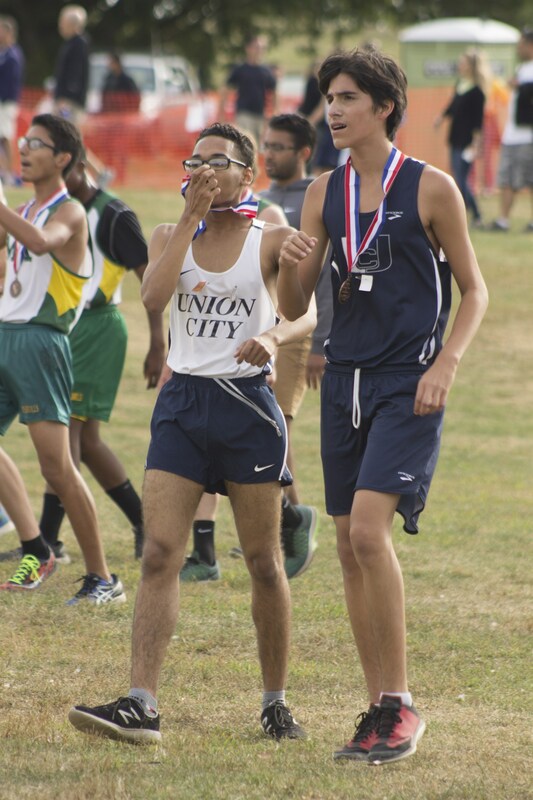 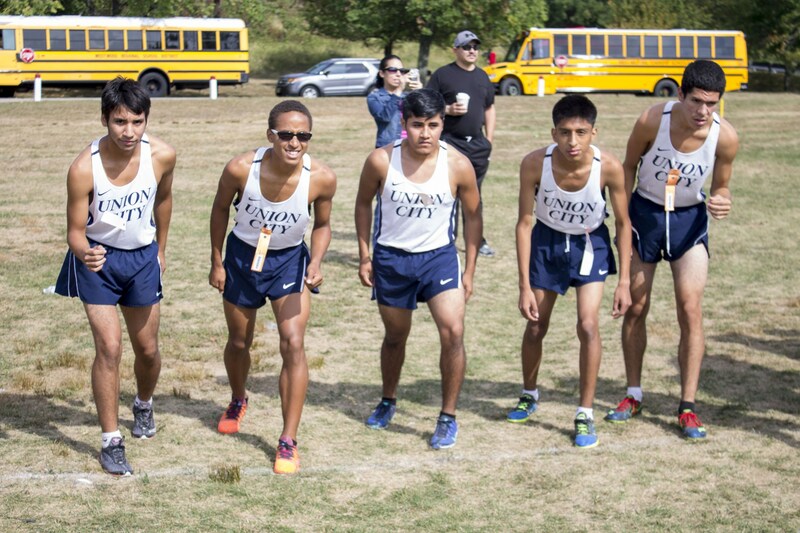 Cross Country: Xavier Cruz, 2nd Team (2015), Cuauhtemoc Amaro, 3rd Team (2015), Raul Mendez, 3rd Team (2015), Samuel Paredes, 2nd Team (2014), Luis Romero, 1st Team (2010), Catelin Perez, 1st Team (2010), Yiemy Perez, 3rd Team (2010). 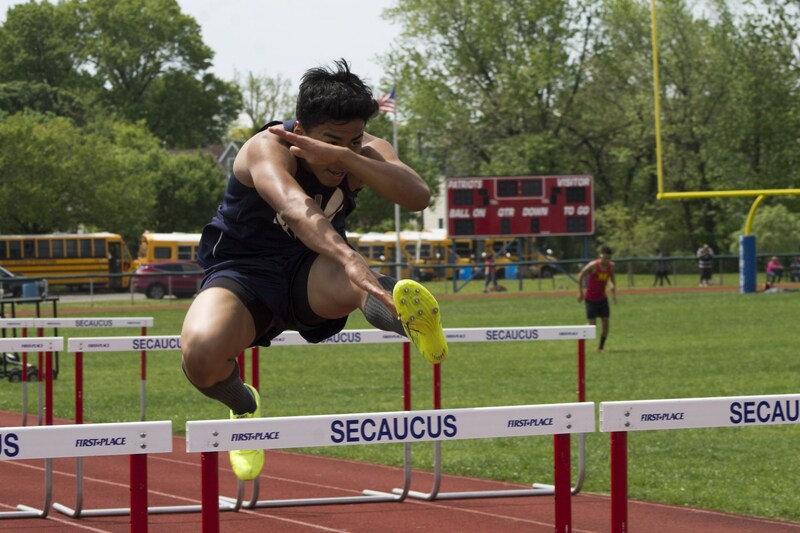 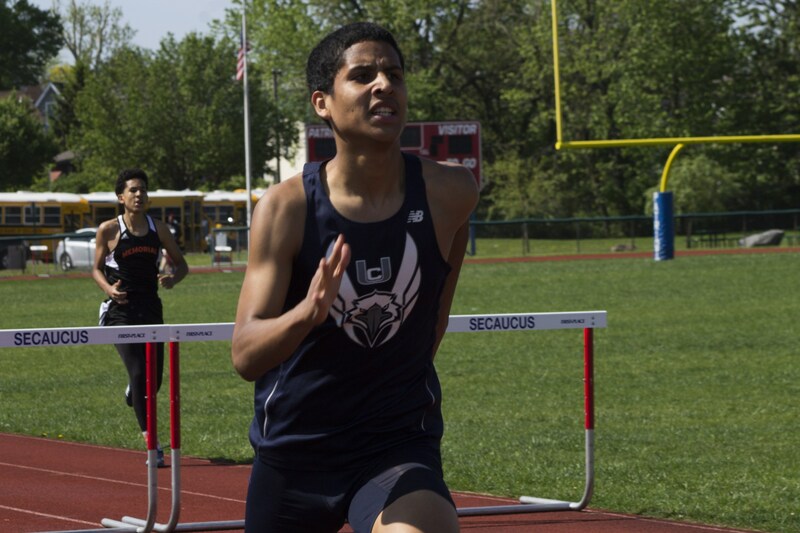 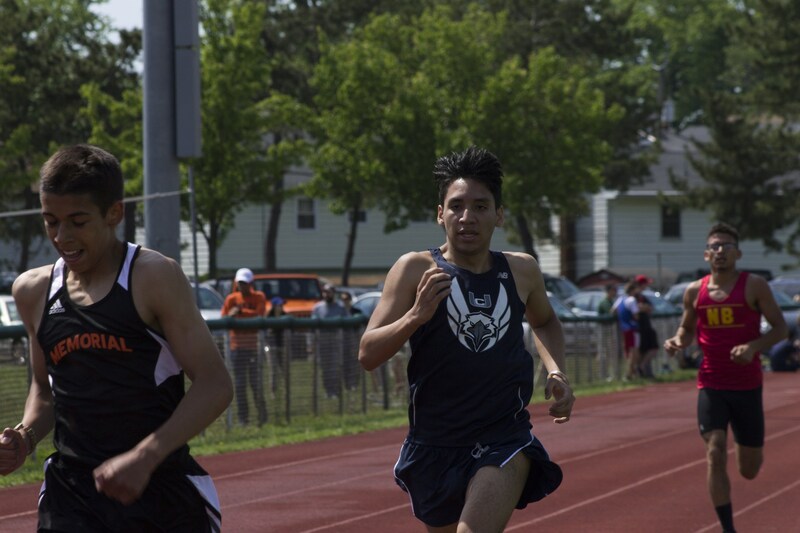 Track and Field: Oscar Rijo, 1st Team and 100m Hudson County Champion (2016) / 3rd Team 200m (2016), Andres Carrillo, 2nd Team 110 High Hurdles (2016) and 3rd Team 55m Hurdles (2015, 2016), Wilfris Paulino, 2nd Team 200m (2016), Isaac Alberto, 1st Team and 55m Hudson County Champion / 3rd Team High Jump (2015).